BRING AN OFFER!!! RV Parking with water and electrical hookups! 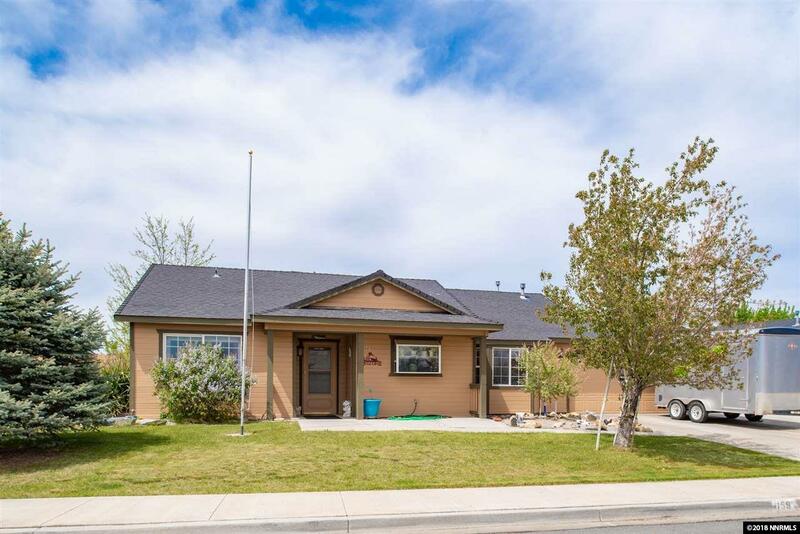 Remodeled and updated single story with custom cabinets, granite counter tops and newer appliances. Washer, dryer and refrigerator are included!! Square footage includes 400 square foot bonus room, perfect for a game room, hobby space or place for kids to go. Open floor plan with high ceilings. Take the 3D tour!